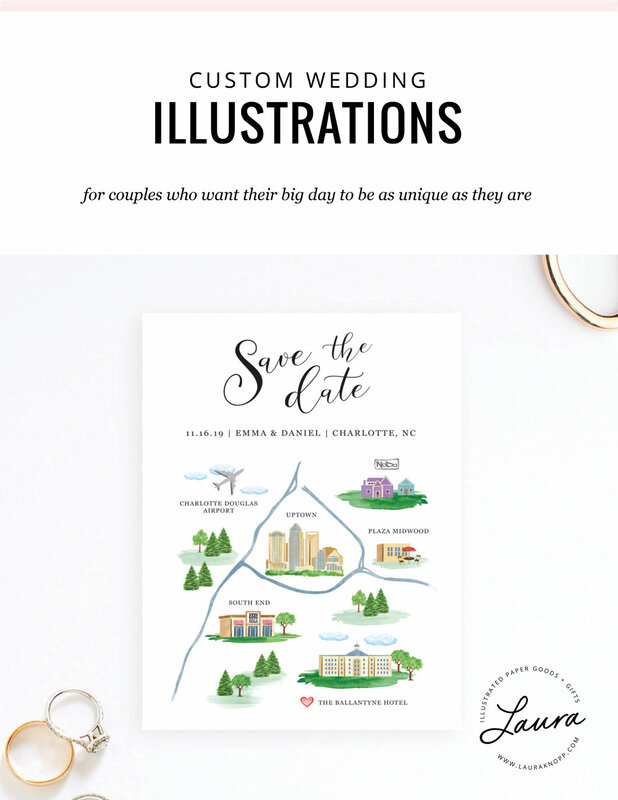 Are you a wedding stationery designer in need of one-of-a-kind, custom illustrations for your couples? Well, you’re in luck! 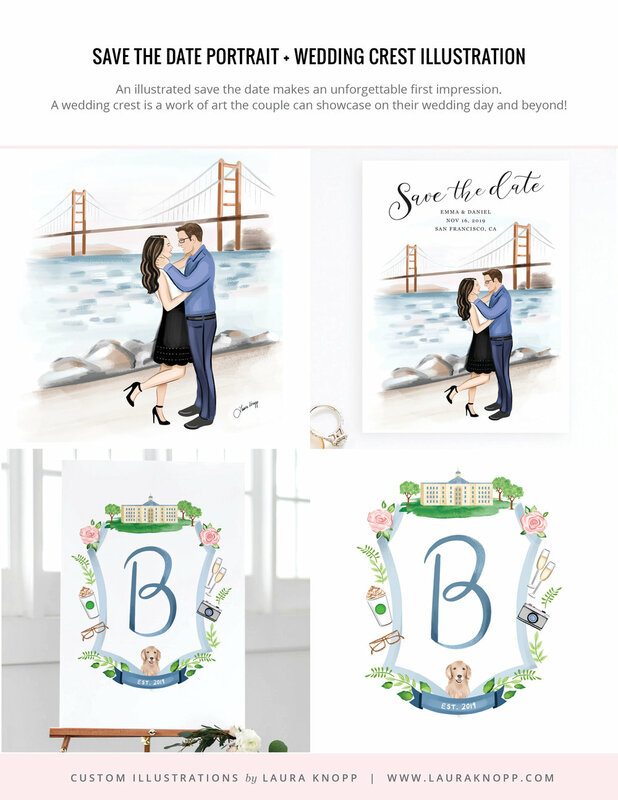 I create beautiful illustrations that complement your gorgeous stationery designs and suit the love birds to a tee. I’ll create lovely illustrations – so you can get to other things. Like looking at paper samples while sipping soy lattes in your favorite neighborhood coffee shop. If you’re ready to get the ball rolling, fill out my “Wedding 411” questionnaire and I’ll be in touch in 2-3 business days.